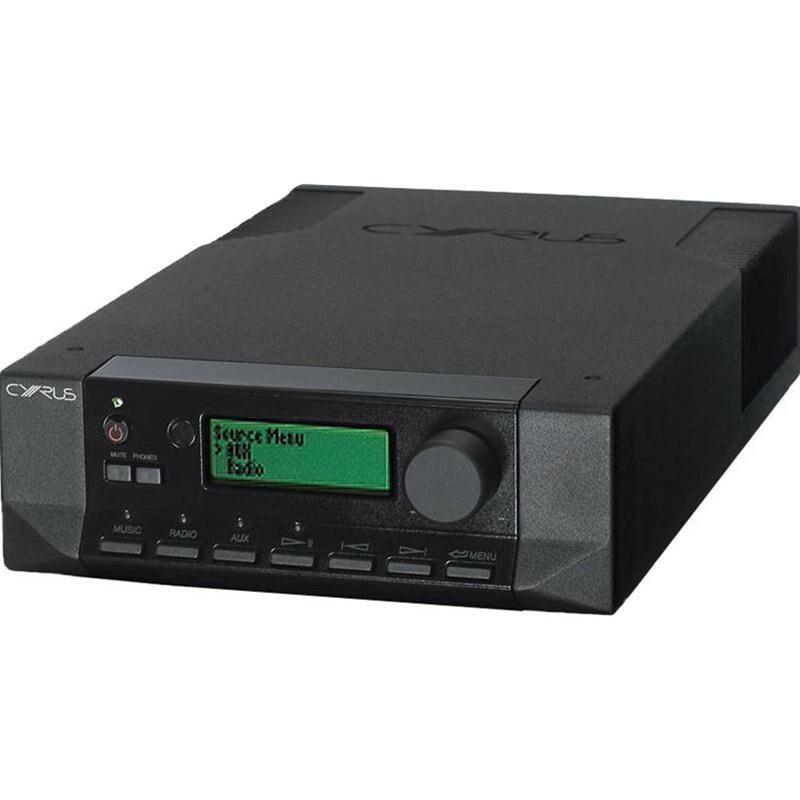 The most affordable Cyrus streamer with an in-built DAC. 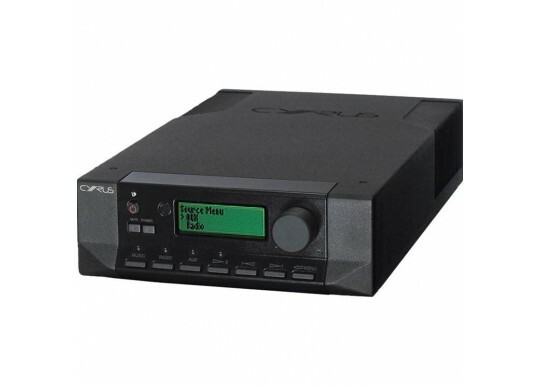 Analogue outputs, good quality in-built DAC, lots of digital inputs and comes with remote. Can also be upgraded with a PSX-R.
A pure streamer with analogue output. Carrying the same high-tech streaming components as the Stream X₂, the Stream Xa boasts an in-built DAC to provide a high-definition analogue output. 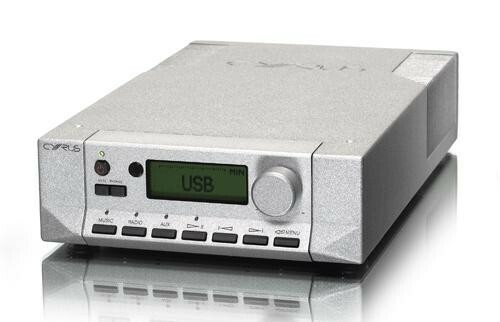 Engineered to get the most out of high resolution 24-bit/192 kHz files, it’s analogue output makes the Stream Xa the perfect streamer to slot into a traditional hi-fi system, without the need to invest in a separate DAC. Access your entire music collection without moving, plus explore new music with free access to TuneIn radio. Controlled via app for your smartphone or i-PAD. Your Inquiry about Cyrus Stream Xa is Successfully Submitted.